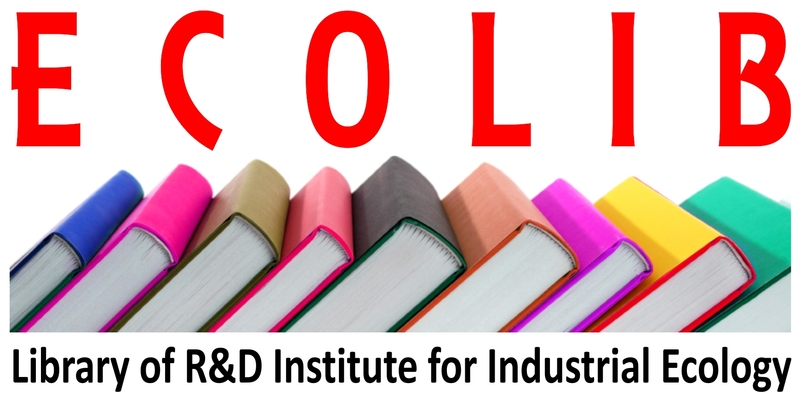 ECOLIB DIGITAL REPOSITORY is the institutional repository of National Research and Development Institute for Industrial Ecology ECOIND. ECOLIB ensures preservation and management of documents and provides access to: articles of the ECOIND researchers published in national and international journals (full-paper/abstract), doctoral theses (abstract), conference and workshop papers, short description of the projects developed from 2006 till present, Proceedings of the International Symposium - Environment and Industry. The digital documents submitted in ECOLIB are indexed in Google Scholar.